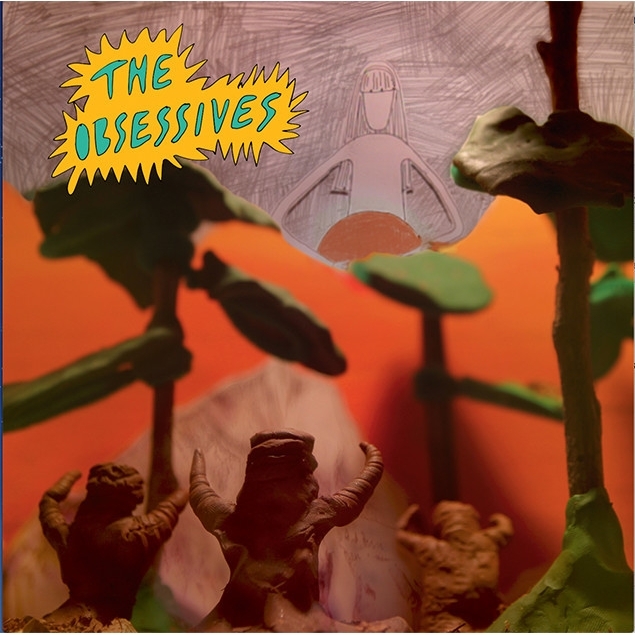 For their second record, Philadelphia duo The Obsessives – guitarist/vocalist Nick Bairatchnyi and drummer Jackson Mansfield – channel their disaffection into 14 songs that feel both jaunty and lethargic, despondent yet hopeful. Much like those of The Front Bottoms and Modern Baseball, these compositions are full of sad but quirky lyrical details that dig deep into your heart. At the same time, due to their deadpan delivery, they lack the emotional gravitas of those bands. It’s still an enjoyable listen, but falls short of greatness.